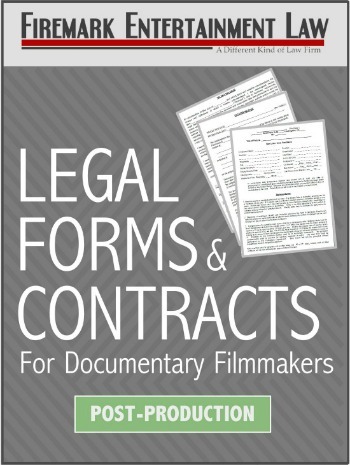 Two packs of essential legal forms and contracts specifically designed for documentary filmmakers. 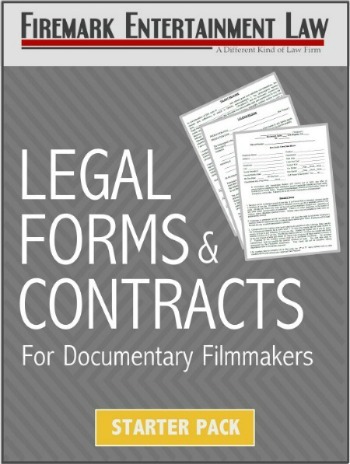 Have the confidence that these forms are created and vetted by an entertainment attorney specifically for documentary filmmakers. Created exclusively for Desktop Documentaries by Entertainment Attorney Gordon Firemark. 3rd Party Content License for Clips, Artwork, Products, Brands, etc. Save $15 by purchasing the two legal packs together.